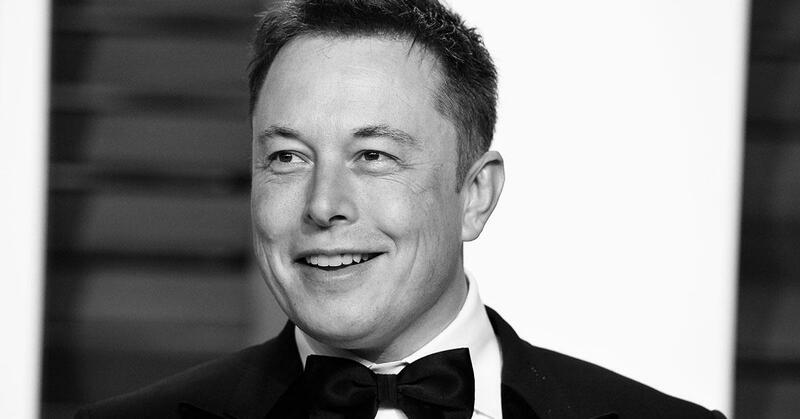 When Elon Musk isn’t busy fixing Tesla’s factory production or creating his own candy company, he’s been continuing to build the first underground tunnel in Los Angeles. For years, Musk has had the desire to curb the traffic problem in LA and is doing so by drilling tunnels with one of his many startups, The Boring Company. We could be months away from seeing the first stages being completed. The underground pathway has been billed as a “proof of process” by the company and will not be fully completed just yet. This first section of the tunnel stretches 2.7 miles wide with the proposal being a 6.5-mile route that runs parallel to Sepulveda Boulevard in Culver City, which is in the western part of Los Angeles. Initially, the company will provide free rides for what essentially is a trial run. To avoid any issues with the surface, Musk plans to build these tunnels anywhere from 30 to 70 feet into the ground. There would also be no stations throughout the proposed route, meaning that it would be a straight shot from beginning to end. Musk claimed that the journey would only take five minutes to complete. It looks like the goal is still to create an underground public transportation system, which creates concern over the safety of passengers cruising at the speeds of up to 150 miles per hour. The Boring Company’s vision last year was to have pods that could fix up to 16 people, and there would be stops every few miles for passengers to exit and enter. However, public transportation is not the only thing these tunnels will be used for. There would be less risk shuffling cargo along these routes, which would remove some transportation issues above ground (less semis hauling products) and it could provide faster delivery times. Cargo could travel at a much faster pace with the implementation of hyperloops. Virgin Hyperloop One, the biggest US-based startup in this industry, is looking to collaborate with supply chain firm DP World that would ship cargo at the speed of flight but at truck delivery prices. They anticipate reaching up to speeds of 600 mph. The Boring Company raised $113 million in venture capital funding last month. This would aid in their efforts to expand to other places in the United States. Chicago is interested in creating a loop under their city to deal with traffic issues, and there could be a tunnel that extends from New York City to Washington DC.